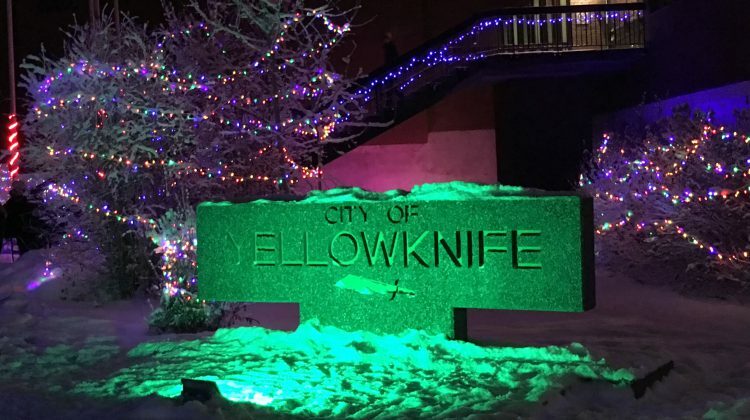 Yesterday, the City of Yellowknife celebrated Christmas Lights Across Canada at City Hall. 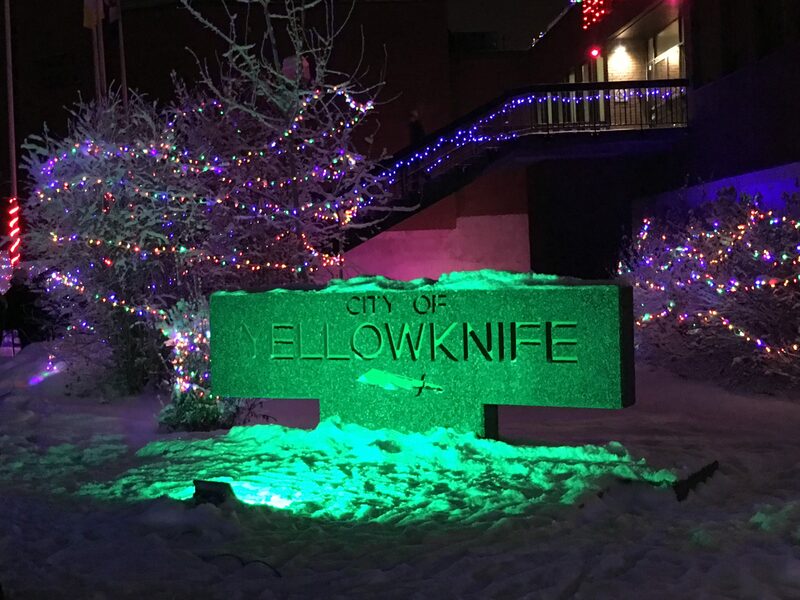 Mayor Rebecca Alty said they had a big audience and that it was another holiday tradition that everybody in Yellowknife was looking forward to. Alty said similar celebrations were held in capital cities across Canada as part of a national event coordinated by Canadian Heritage. 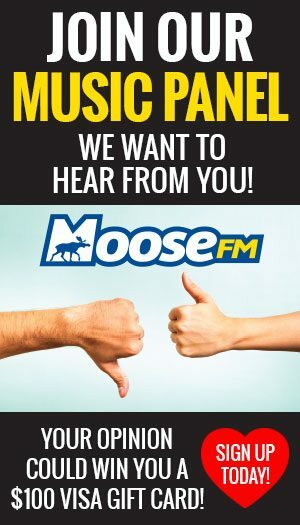 At around 5 p.m., Mayor Alty signalled for all of the lights surrounding City Hall and the Somba K’e Civic Plaza to be turned on including the special tree in the centre of the amphitheatre. Something that Alty was a little nervous for. Carols were sung by the Mildred Hall School choir at 4:45 p.m. on the steps of City Hall and the event was filled with holiday festivities.